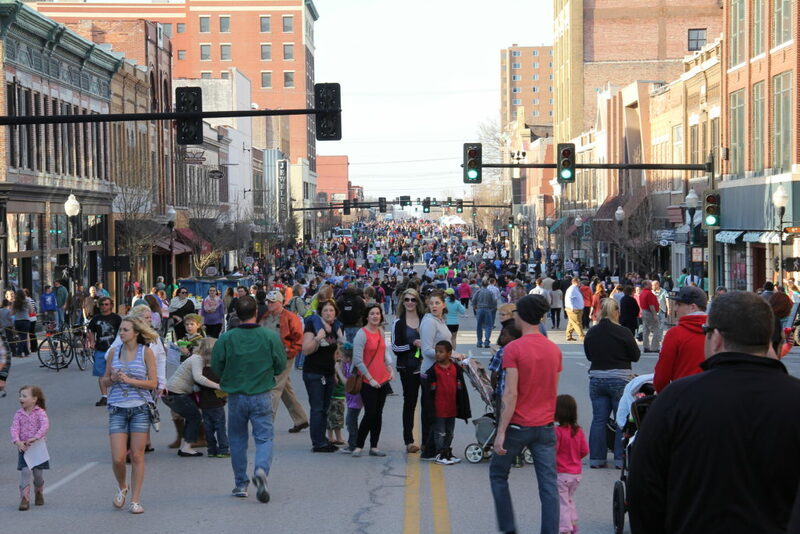 In 2016, Downtown Joplin Alliance saw record setting attendance numbers for Joplin’s Third Thursday! In 2017 they plan to bring you even more exciting highlights and improvements. To celebrate the end of a tremendously successful 2016, they are bringing back early bird season passes for vendors. Discounted prices are available for a limited time only and will increase on January 1st. If you want to be a part of Third Thursday 2017, we encourage you to sign up now! Third Thursday dates in 2017: March 16, April 20, May 18, June 15, July 20, August 17, September 21, and October 19. The closing of the year brings the closing of Post Art Library’s Great Hall Gallery. The gallery was opened in early March 2016 as a temporary gallery to showcase local established and emerging artists in the library. “Great Hall Gallery provided an opportunity for us to reach out to more local artists while giving us a glimpse of the shows we aspire to curate in the new library. We’ve had a fantastic experience – one that we look forward to continuing in our new space,” said Post Art Library Director, Jill Sullivan. In addition to bringing the closing of their large gallery, the New Year brings new hours to Post Art Library. Beginning January 2017, they will be open to the public Monday through Friday, from noon to 6:00p.m., for special events as announced, and by appointment as necessary. This will allow the library’s staff time to prepare for their upcoming move, which is projected for Spring 2017. If you have any questions, then please contact Jill Sullivan at 417-782-7678 or email PAL@PostArtLibrary.org. Mission accomplished! 813 audience-intercept surveys have been collected from nearly 30 arts/cultural events during 2016! Over the course of 2016, Connect2Culture (C2C) has been participating in Arts & Economic Prosperity® 5, a national study measuring the economic impact of nonprofit arts and culture organizations and their audiences. The research study is being conducted by Americans for the Arts, a national nonprofit organization advancing the arts and art education. This is the fifth study conducted over 20 years to measure the impact of arts-related spending on local jobs, income paid to local residents, and revenue generated for local and state governments. As one of nearly 300 study partners across all 50 states plus the District of Columbia, C2C first collected detailed financial data from local nonprofit arts and culture organizations. C2C receieved this information from nearly 20 organizations in Joplin. The results of this study will clarify the extent to which arts economically impact local communities – employing people locally, purchasing goods and services from local merchants, and helping to drive tourism and economic development. In addition, C2C collected surveys from attendees at arts/cultural events using a short, anonymous questionnaire asking how much money was spent on items such as meals, parking and transportation, and retail shopping specifically as a result of attending the event. In Joplin, C2C was required to collect a total of 800 surveys throughout 2016 at a variety of arts and culture events in order for results to be representative. C2C collected a total of 813 of these “audience-intercept” surveys. 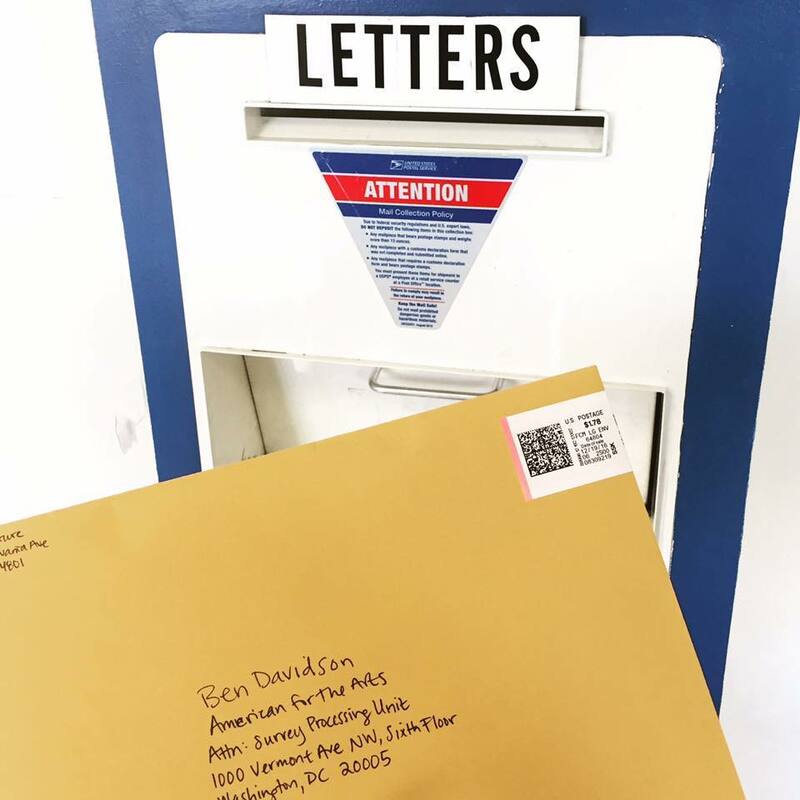 Thank you to all who were asked to lend your voice to this survey. Results of the study will be released in June 2017. It will be up to C2C to educate the public about these results and their value. Information will be shared with state legislators, local government officials, arts and culture organizations, and the Joplin community at large. Last minute shopping? Looking for somewhere to explore with family and friends back for the holidays? We have holiday hours to make planning easy! Organizations listed in alphabetical order. Regular hours of operation apply unless noted above. Consult the Joplin Arts Directory or the respective organization’s website or Facebook page for additional hours and info.